Most cars today are bought (or leased) using car finance. 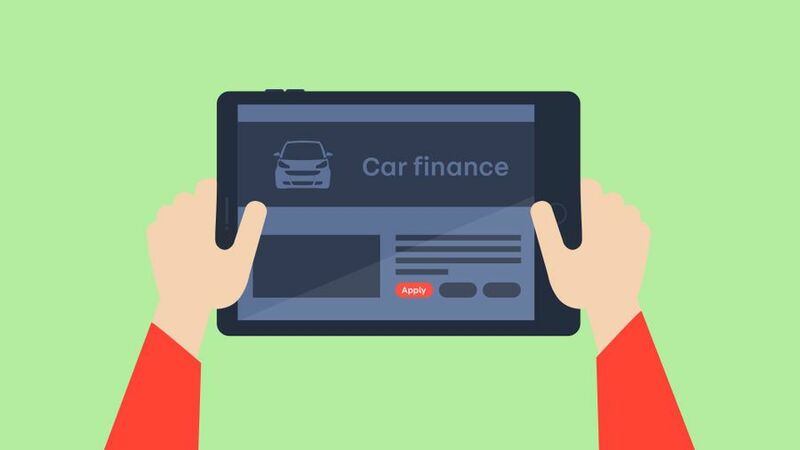 There are several types of car finance you can look at, including HP, PCP and PCH. But before you go ahead, there are a few things you should check. Before you commit to any kind of car finance, make sure you understand the pros and cons of each one, and what each one means for you. We’ve got explanations of each one, which is a good place to start. For example, a lot of people talk about car leasing, when they may be talking about a Personal Contract Plan (PCP). Some deals may look more enticing due to lower monthly payments, but there could be a large payment you will have to make at the end of the term. Some finance agreements may offer more flexibility and simplicity, and have higher monthly payments, but work out cheaper overall. You also need to consider interest rates, and factor this into your overall cost. Terms and conditions, fees, interest, it’s good to understand everything about your finance agreement before signing up. Also make sure you get a detailed finance quotation in writing. It’s a requirement by the Financial Conduct Authority (FCA) that lenders and brokers give you an accurate quotation for the exact vehicle you are looking to buy or hire, based on your preferred finance method. This will include a proper breakdown of costs, and the total cost of borrowing. If you want to buy a car on finance, the lender may use your credit score to decide whether to lend you the money. Generally speaking, the better your score, the more likely it is they will lend to you. However, other elements will be considered, including your income and existing financial commitments. You can find out what’s on your credit file by talking to one of three agencies: Equifax, Experian and CallCredit. This list is not exhaustive, and may vary for credit providers. You might think that you have to settle for the first price you are offered on a finance agreement, but there is scope for flexibility and negotiation. For example, once you have a set figure for your deposit, and how much you want to spend a month, you can compare what you are offered through dealer finance, with offers from other companies, or your bank. Don’t lie on your car finance application to try to get your application approved. You could end up with the loan being declined, negative impact on your credit rating for future credit, or seen to be committing fraud, which is a criminal offence. Do double check the dealership is submitting accurate information to the finance company on your behalf, too. There really are no stupid questions, especially when it comes to car finance. There’s a lot to get your head around, and it can be very complicated. Don’t be embarrassed if a dealer is saying things you don’t understand, just ask them to explain it again, and keep asking until you do understand, and everything is clear! If you are still not clear, ask them to put it in writing to consider at home in your own time. Do not be pressured into making a decision there and then, and if you are not comfortable, walk away.